Throughout a lifetime, an individual meets an innumerable amount of people with only a few having any major impact on their own life and the path that they will follow afterwards. Many people owe a lot of gratitude and debt to Manny (the Israeli pediatrician Emanuel Chigier, 1928-2017) for his inspiration, mentorship and friendship, which will follow those who knew him for the rest of their lives; with this book, the authors salute and give tribute to Manny, who is no longer among us. They have gathered articles and chapters relevant to childhood and adolescent health, a topic close to Manny’s heart, from all over the world. The authors hope this will give inspiration to others to follow in his footsteps and continue to carry the torch in the field of pediatric medicine. Chapter 16. 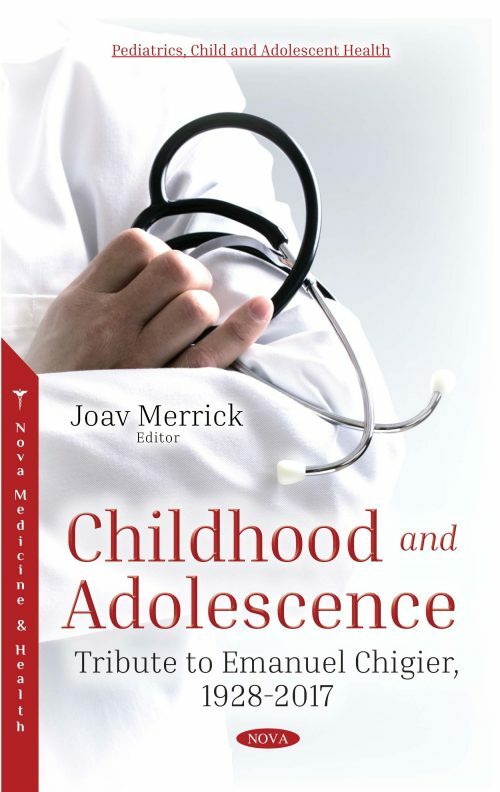 About the Book Series "Pediatrics, Child and Adolescent Health"